Great fit. Got a small and was afraid the bottoms wouldn’t fit but they fit great! True to color and size. 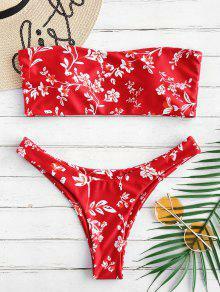 Super cute, true to size and super comfy material, I love it! 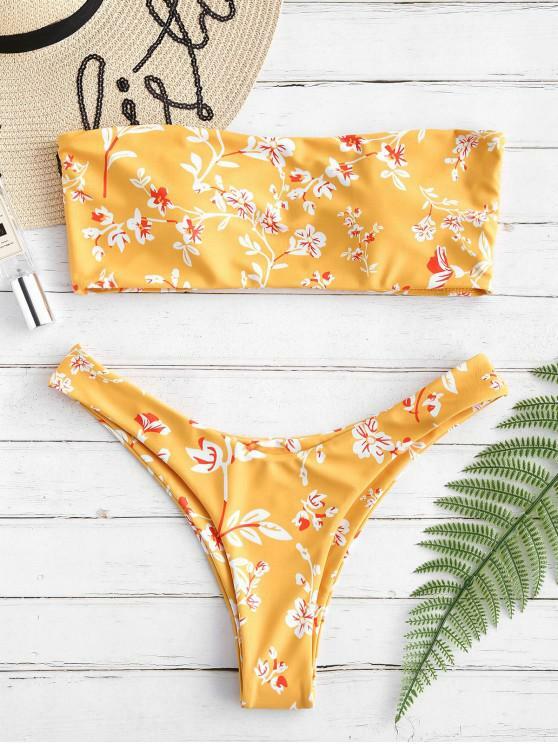 I’ve bought bathing suits from Zaful before and they’re really great material and do well in the water. Love this suit!! I got a small & it fits perfect!! It looks just like the picture and is very comfortable. The bottoms are cheeky but not too cheeky! Super cute, looks just like picture. Padding in top easily gets bunched up and flipped around but you can take it out.